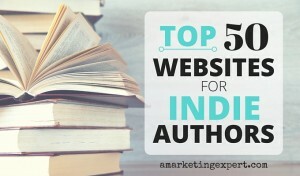 This week’s Indie Author Weekly Roundup focuses on book marketing. There are a diversity of related topics and opinions in the selection below. I hope you enjoy them. Can you believe it that summer is drawing to a close? I’m rather bummed because we dance at outdoor concerts all summer long (at least four days a week) but I guess the upside is that there will be more time to read and write, eh? Here’s to new things to come!